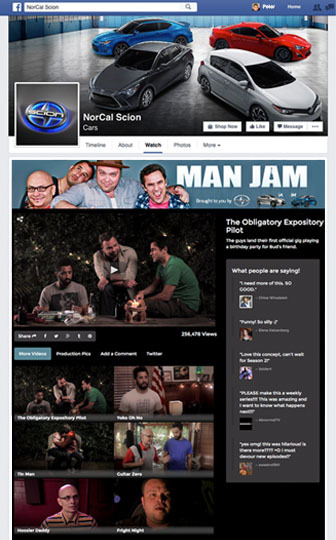 Facebook Launch a monetizable Facebook video channel in seconds. An un-tapped revenue stream awaits. 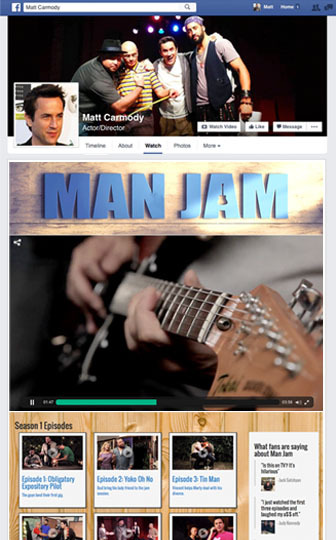 Capitalize on your existing audience as well arm your talent, sponsors and partners audiences with branded video channels that live in multiple Facebook fanpages. 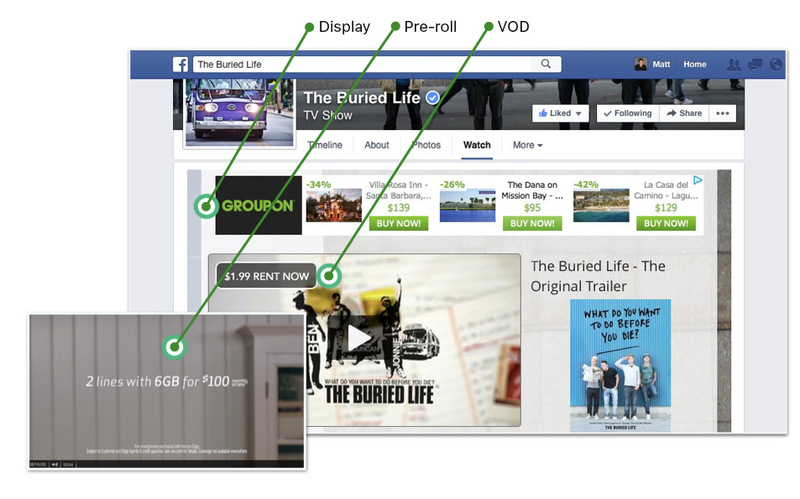 Multiple Ways to Monetize Transactional video-on-demand, video ads and display ads. 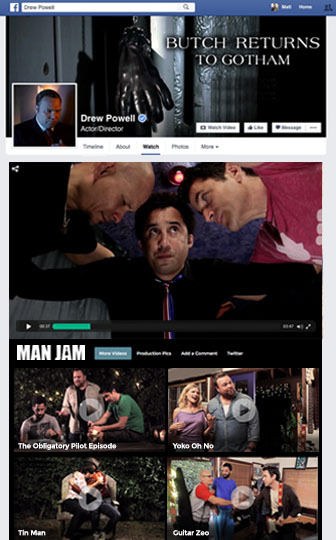 Jump Start your owned and operated Kickstarter type campaigns by selling upcoming movies launches and live events. Generate ad-revenue on select videos you want to monetize (i.e. bonus/behind the scene content, series, movies and more). 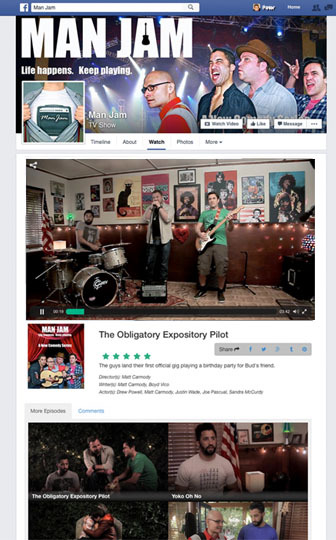 NO middle men with complete control over your monetization. 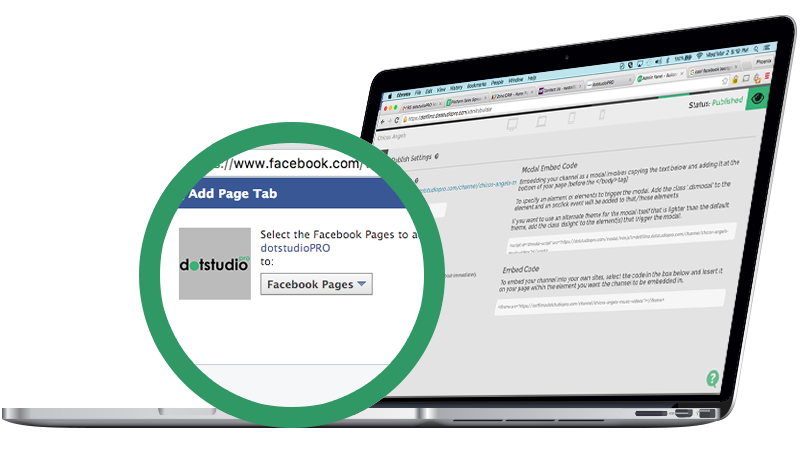 Work with your Cast, with Brand Partners and Online Publishers who have fanpages that speak to your demographic by giving them channels of content from your dashboard that best fit their audience and collect all stats and revenue on each channel in your dashboard. © 2016 Dotstudioz, Inc. All Rights Reserved.